President of the Barbados Association of Masqueraders (BAM), Chetwyn Stewart (left) and Culture Minister, Stephen Lashley. Threatened 'protest action' by the Barbados Association of Masqueraders (BAM) on Kadooment Day 2017 appears to have been averted, although band leaders are still not totally satisfied with newly proposed measures. 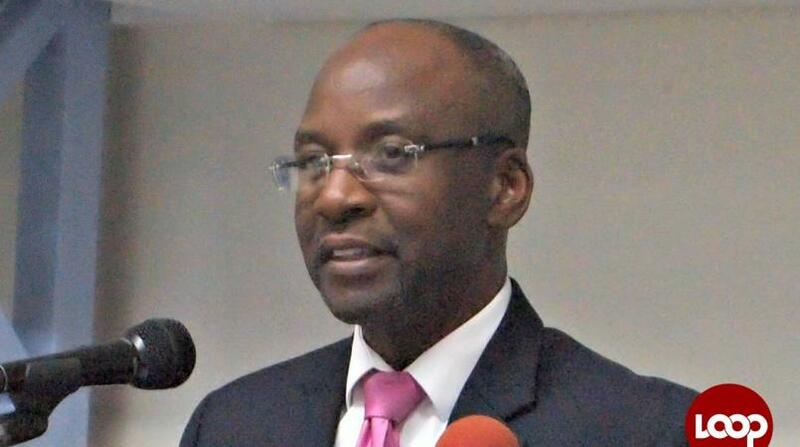 Following a meeting between BAM stakeholders and Culture Minister, Stephen Lashley, the announcement came today that as a “one-off for this year” and pending further discussion, BAM will receive a $50,000 increase in subventions and an additional $30,000 in prize monies. 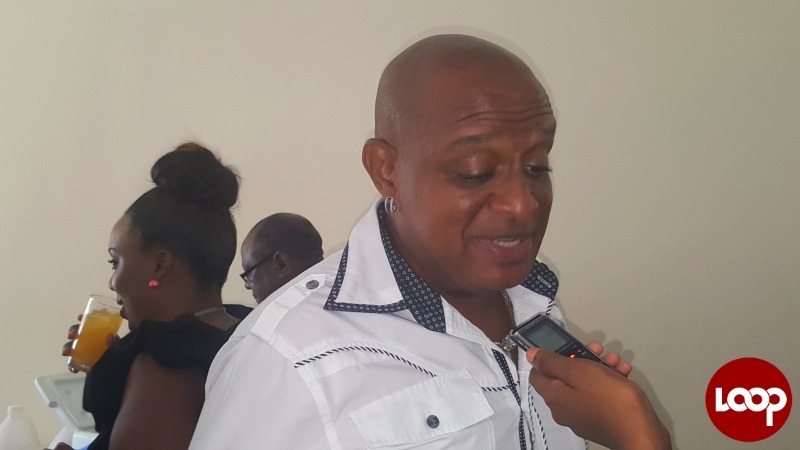 Earlier this month, BAM’s President Chetwyn Stewart expressed frustration that Government was not willing to reduce the VAT to a similar level of tourism players as requested, nor to give band leaders an increase in subventions. He noted that Kadooment bands are a major part of the Crop Over Festival, which brings in millions every year for the Barbados economy. In making the announcement about the increased subvention this afternoon during a press conference called to update on the plans for the 2017 Crop Over season, Lashley said he believed that stakeholders have to be respected and if there is a problem there must be ways to discuss and come to peaceful resolutions. “I believe that the masqueraders, in terms of what they have put on the table and what they have requested, are reasonable, and I also agree with them that in a festival that has generated consistently in excess of $50 million that we should be assured that the stakeholders actually receive the kind of encouragement that they should get to do what they have to do,” he maintained. 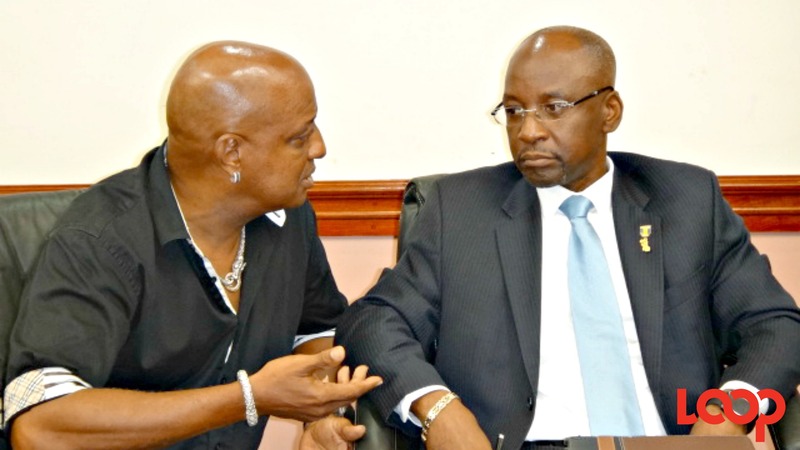 Lashley said he was in full agreement with what they have put to him, especially the "stalwarts who have laboured over the years and done yeoman service". Still, he said he would like to see more creativity in costumes and not just those "laden with feathers”. Grand Kadooment should represent more of the indigenous traditions of Barbados, he said. But while the Culture Minister has agreed to the added financial support, he emphasised it was a “one-off” for this year, as he must approach the Minister of Finance in the next Estimates to provide additional information going forward. According to Stewart, the prices of costumes continue to rise since band leaders are getting no ease on imported materials, among other things. He says what that does is attract more persons from overseas to 'play mas' since in most cases the prices might be too steep for locals. “It is as if we are pricing locals out of the market and this is something that cannot continue to happen,” he asserted.